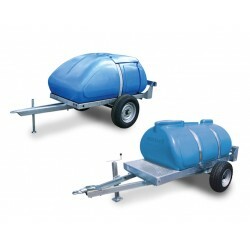 1100 litre drinking water approved (WRAS*) stackable tank in galvanised frame, c/w full load lifting eyes, 2 taps and drain plug. 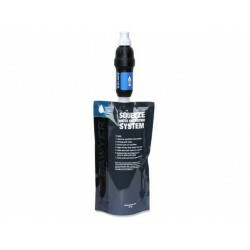 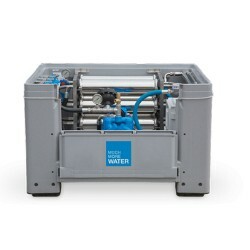 An innovative space saving, drinking water storage solution for providing drinking water at public shows, events and in emergency situations. 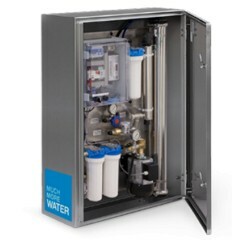 WRAS* approved material and listed in Water Fittings Directory. 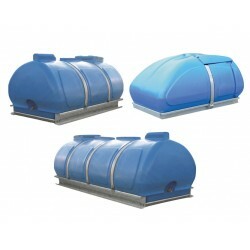 Weatherproof design – Polythene tank, c/w lid in galvanised frame – use outdoors with no worry of corrosion or water contamination. 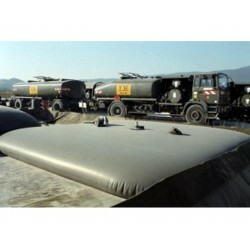 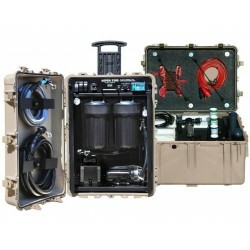 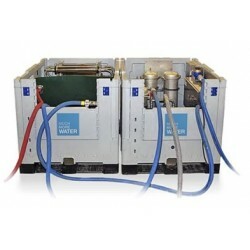 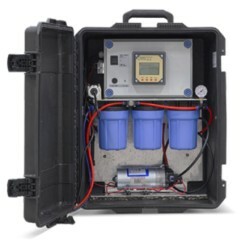 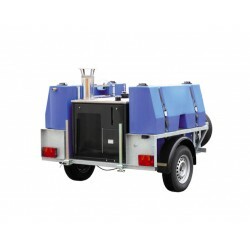 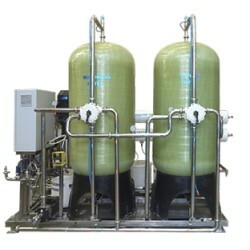 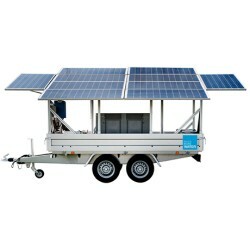 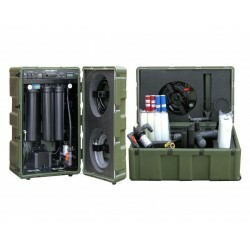 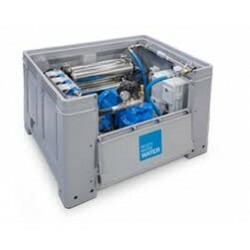 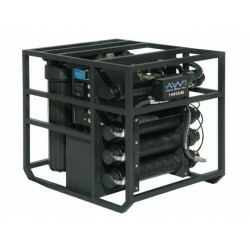 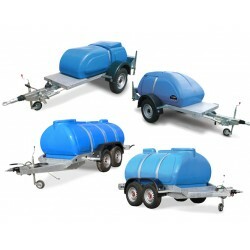 Fast and efficient to use – can be transported and deployed full of water for immediate use. 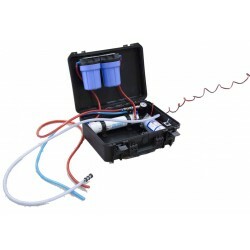 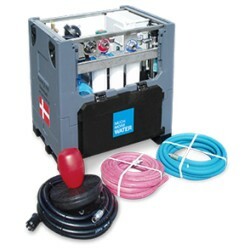 Easy to clean/disinfect/maintain – smooth internal contours, top access and bottom fast drain. 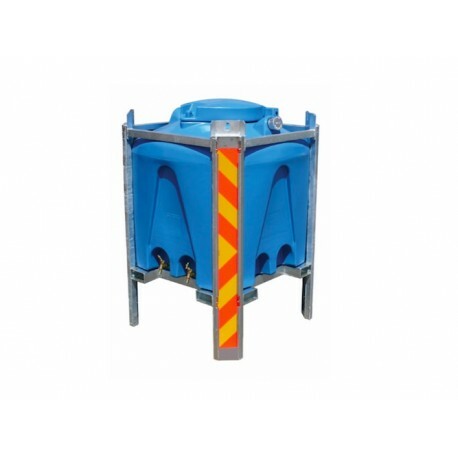 Easy to handle – forklift pockets and full load lifting eyes. 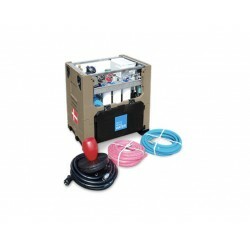 Optional hydrant fill enables rapid filling of tank from mains supply. 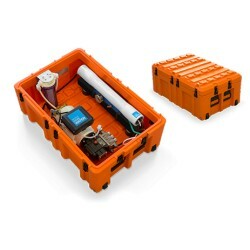 Can be stacked 2 high full or 3 high empty to reduce storage space requirements. 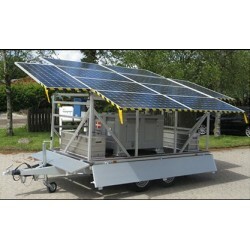 Heavy duty hatch lid is lockable to help prevent vandalism and contamination. 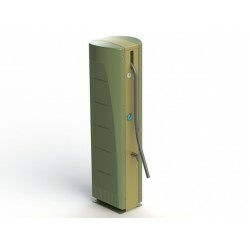 Option to have taps on all 4 sides – enable dispensing for up to 8 persons as the same time. 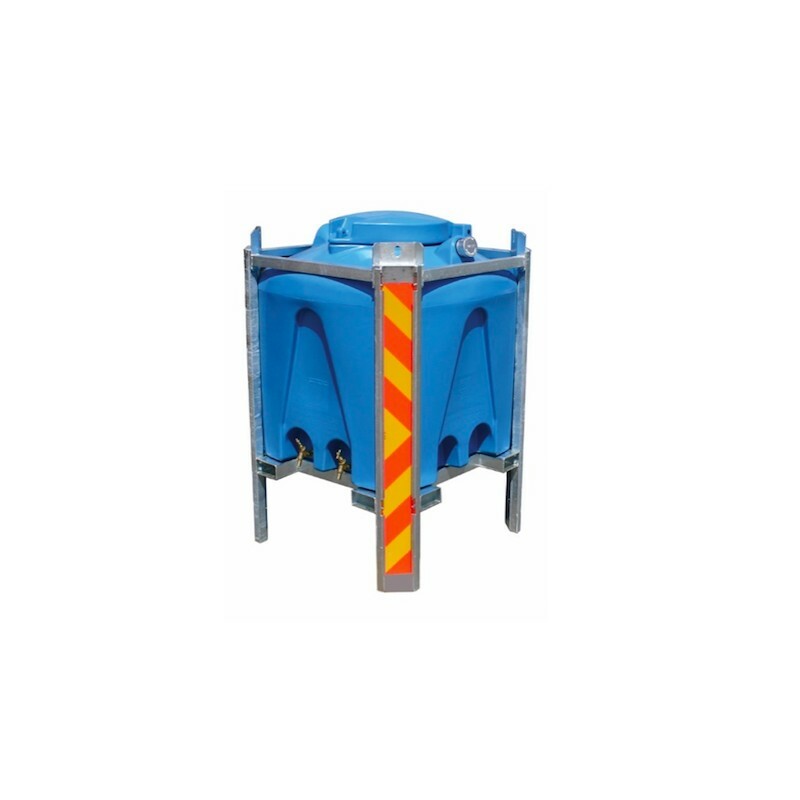 Optional reflective corner labels for safety storage on streets.